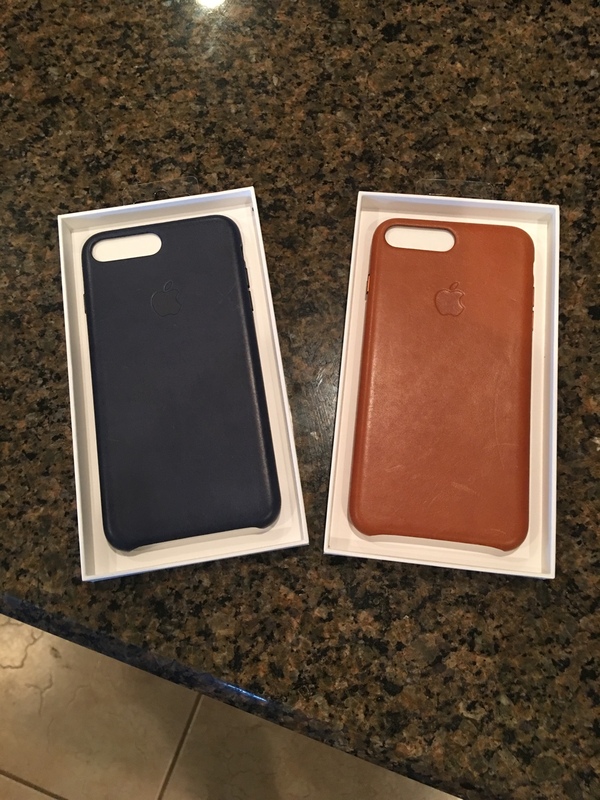 Item description: apple iPhone 7 Plus leather cases (midnight blue and saddle brown). Price: $50 for both or $30 each. Savings of $10 if bought as a bundle. 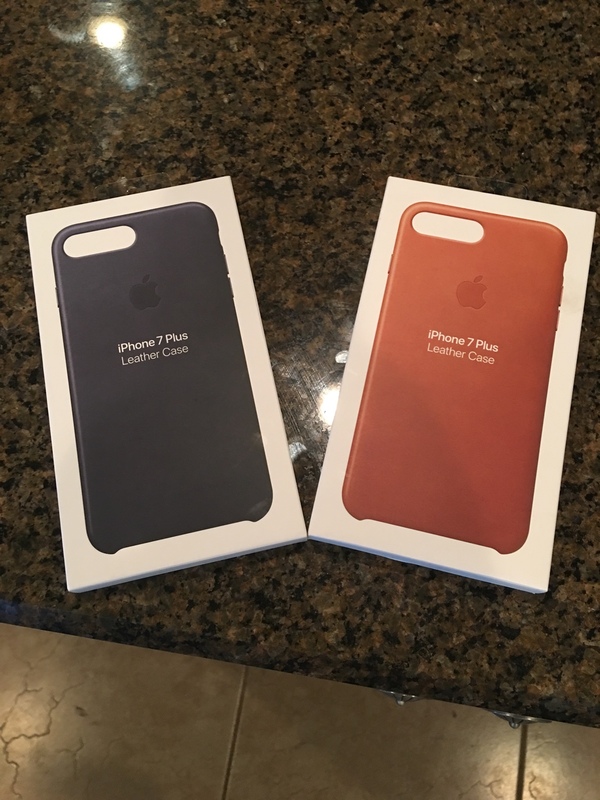 Additional info: I have a 6 plus but I don't like the way they fit it, so I'm letting these go to someone that actually has a 7 plus. Although it fits on the 6 plus, I don't like the way it looks. 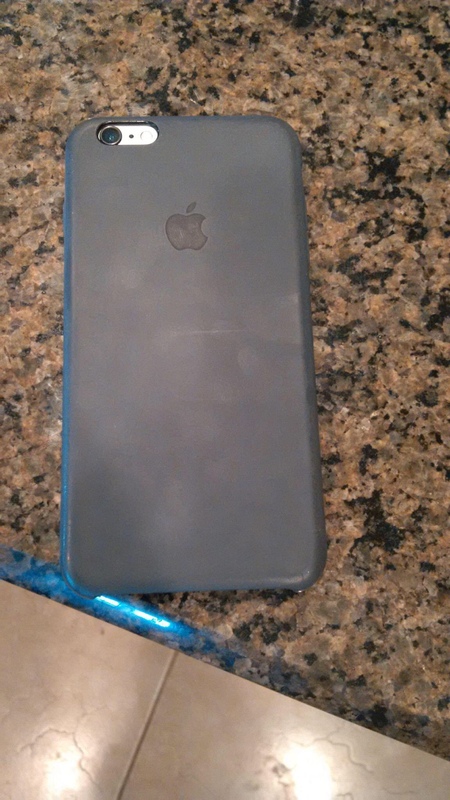 I prefer the proper case for the phone. Tapatalk must be going crazy. I didn't get anything from you either. I tried sending another PM. I went on the iMore site and didn't have a PM either. Idk what's going on. I got it. I'll be home in a couple of hours to pay you. Funds sent with my address. Received, will ship out tomorrow. thanks!